Click on the 'Donate Now' button on the right side. You can make a contribution by keying in the amount you wish to contribute and click on 'Donate Now' option. The Government is willing to issue the Cloud Seeding work for cloud seeding, in this monsoon in 20 districts to ISPS. 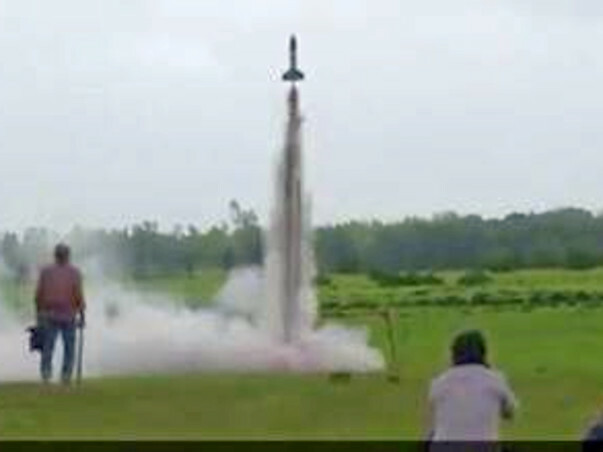 All permissions to conduct the first Time Rocket Launch Demonstration by the government for cloud seeding by Rocket is provided for your reference. All the best for the good cause.. Best Wishes !!!!! !